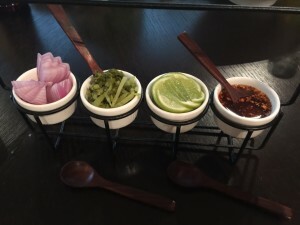 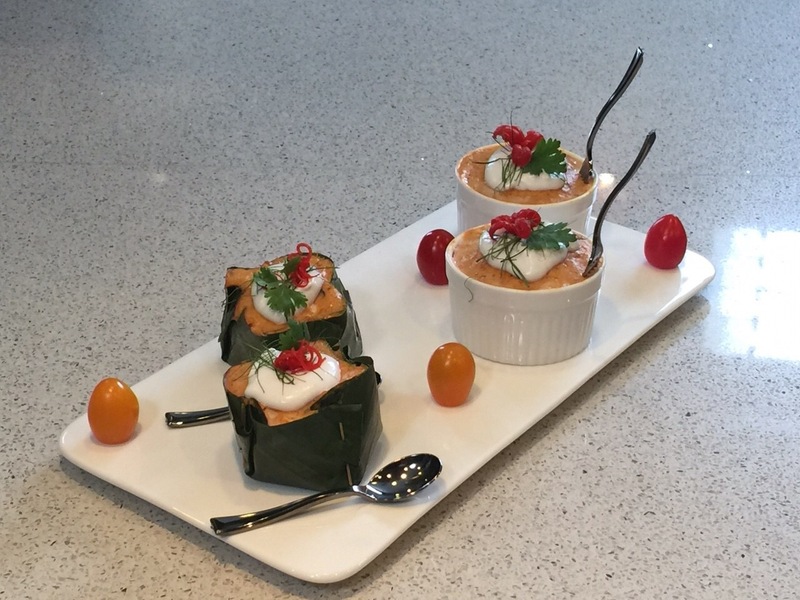 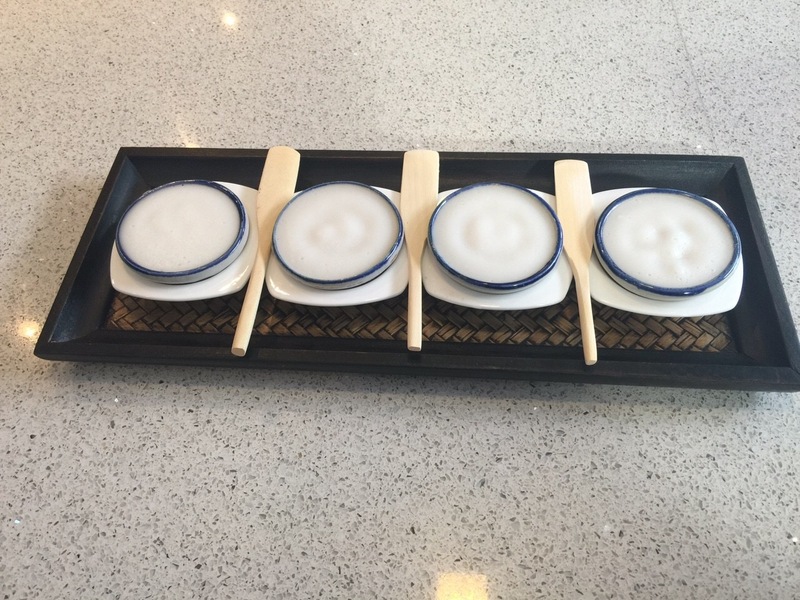 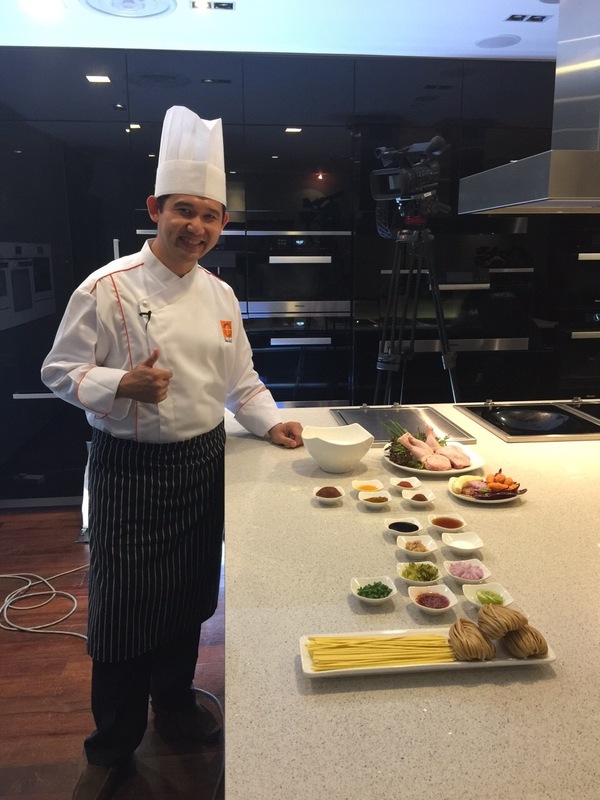 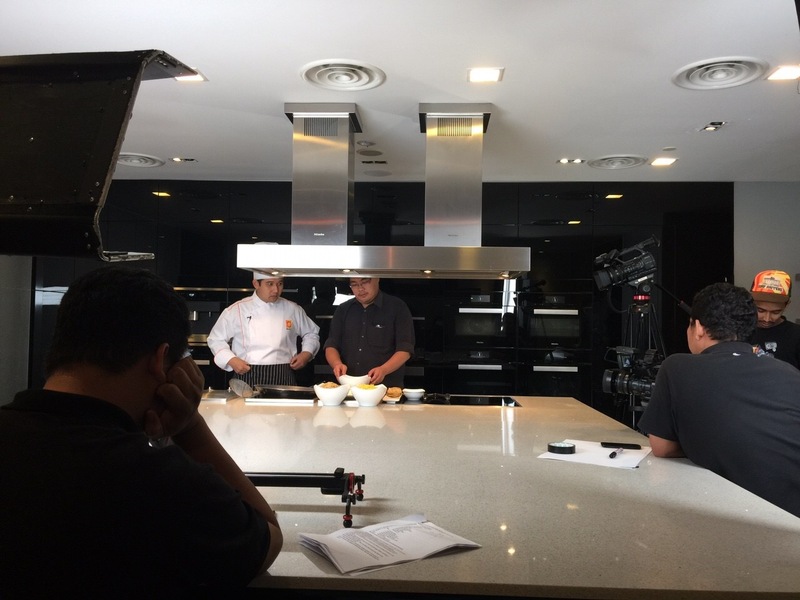 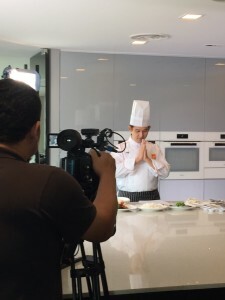 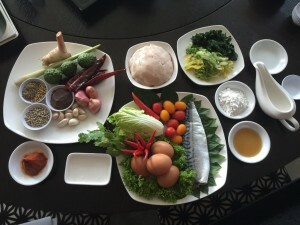 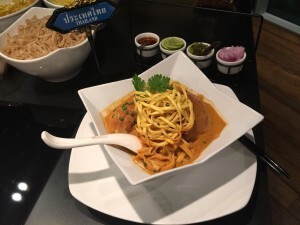 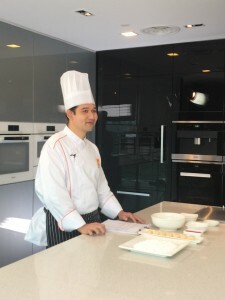 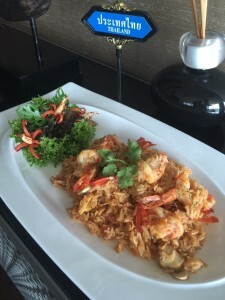 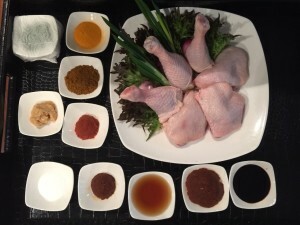 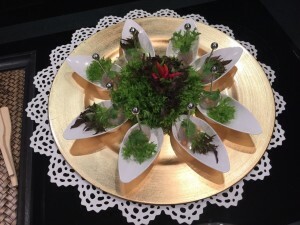 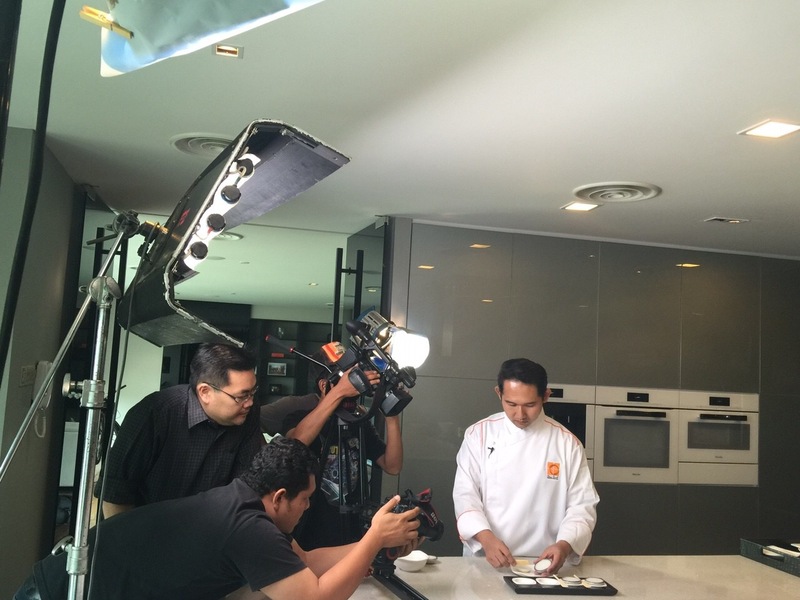 Flavors of Thai is the first online TV production for SIAM CONNECTION SDN BHD, in partnership with the Royal Thai Embassy, Kuala Lumpur to create a Thai cooking program for the online viewers. 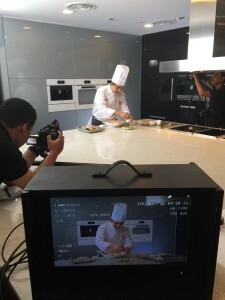 Many people are using their smart phones or tablets to view and it made sense for us to create a Thai Cooking program catered for online viewing, this enables viewers to follow the cooking method with ease. 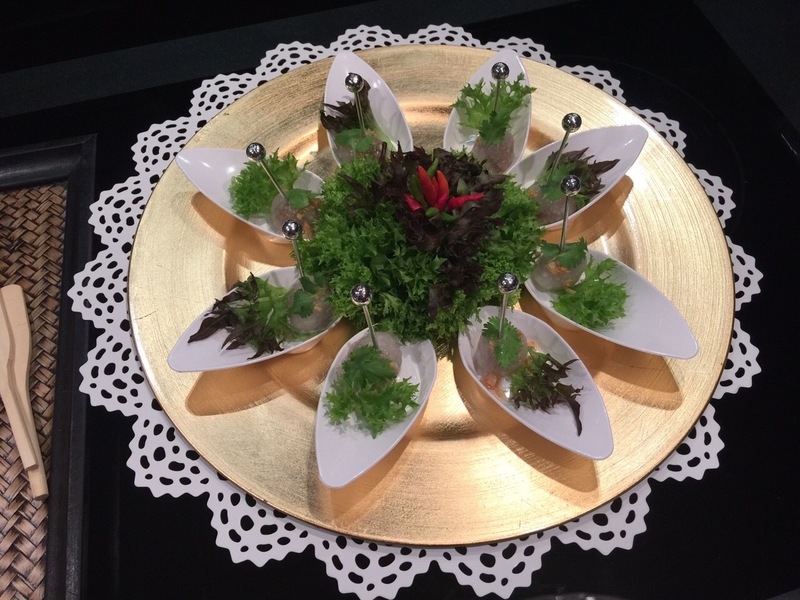 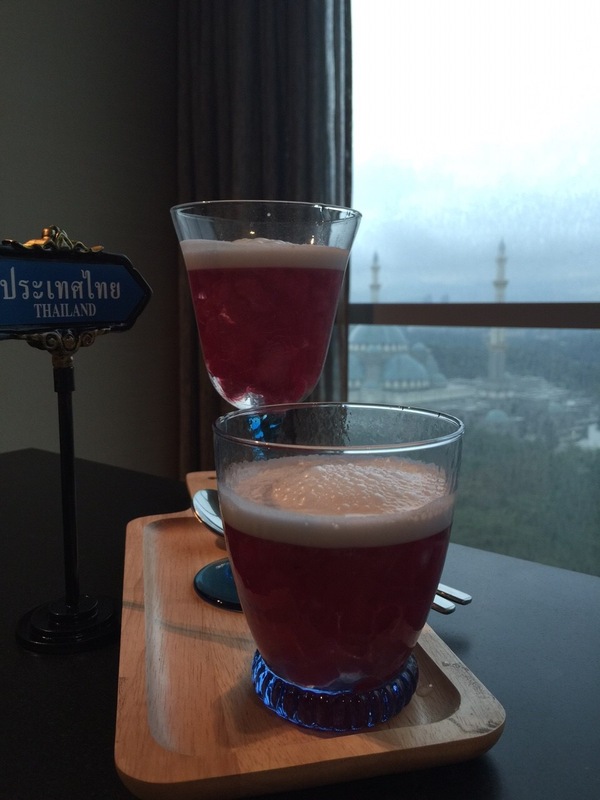 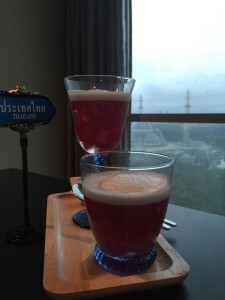 Chef Phonganan was invited from Bangkok, Thailand to cook in the Miele kitchen, Kuala Lumpur. 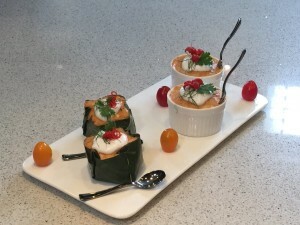 There was a total 6 recipes created, made easy for the viewers to follow and cook it at home. The first episode was launched concurrently on KLIATV, facebook.com/flavorsofthai and youtube on 29th June 2015.